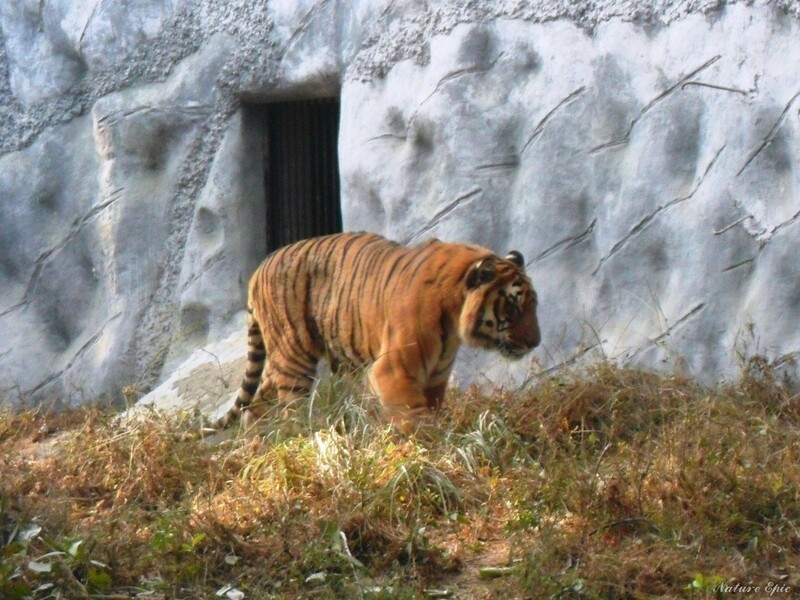 Allen Forest Zoo is also known as Kanpur Zoo, located in Kanpur, Uttar Pradesh. 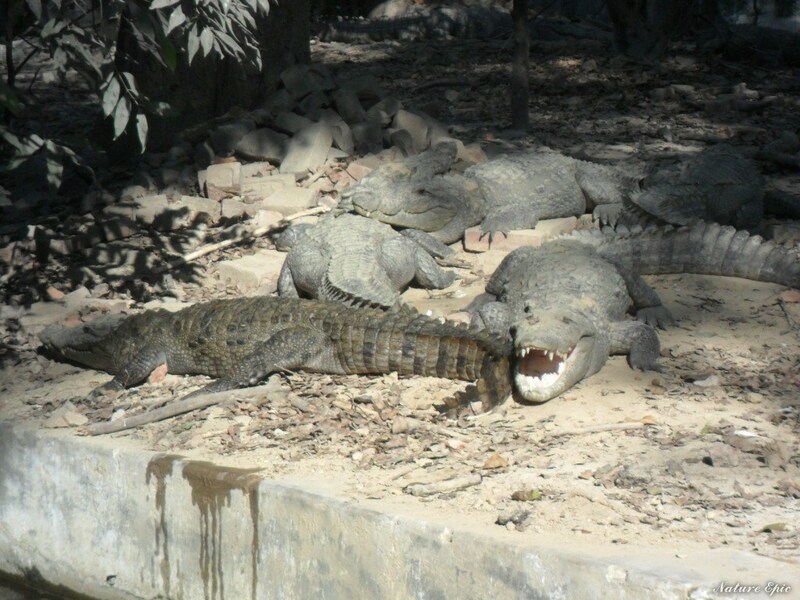 Kanpur Zoological park is a part of Allen forest, only a few of the Zoos in India are created in natural forest. It is spread in the area of 190 Acres and just two kilometre away from Kanpur city centre. The zoo was opened for the general public on 4th February 1974. The name of the Zoo was based on botanist Sir Allen, who wants to open the zoological park in natural forest. Allen forest is situated near the Banks of Ganga river. 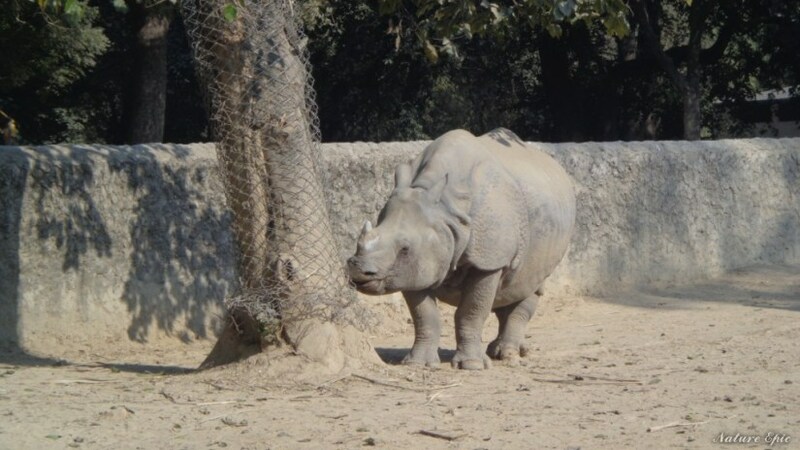 The list of Animals in Kanpur Zoo is quite long, the main attractions are white Asian tigers, jaguar, leopard, cheetah, black bear, grizzly bear, hyena, sloth, rhinoceros, langur, baboons, zebra, chimpanzees, orangutans, crocodiles, etc. Also, a variety of birds can be watched in the Kanpur Zoo along with some freely roaming animals. The Kanpur Zoo also houses a beautiful lake, botanical garden, Aviary, Aquarium, Toy train and Life size dinosaur sculptures. Rare species of plant can be seen in the garden. In lake visitors can see hundreds of deer grazing in the open. In the Aviary, beautiful and rare species of birds are kept. 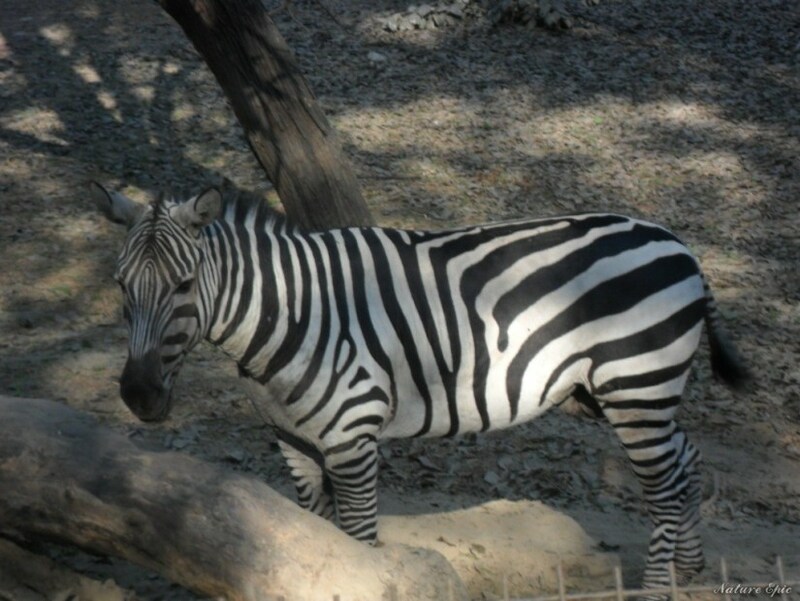 Kanpur Zoo is offering a discount of 10% on online booking of tickets and for student groups (25+). Polythene and plastic bottles are not allowed inside the zoo. Water, snacks and Ice cream is available inside the Zoo premises. Do not feed the animals inside the Zoo and photography is permitted in the Zoo. The Kanpur Zoo is located about 10 Kilometers away from Kanpur Central Railway Station and can be reached via buses, taxis or auto rickshaws depending on your location.